Hello fellow party goers! It's Shay here. I am so excited to bring you my challenge. I had to put my thinking cap on and decided to create something to commemorate our 1st birthday. I call it the One Challenge. 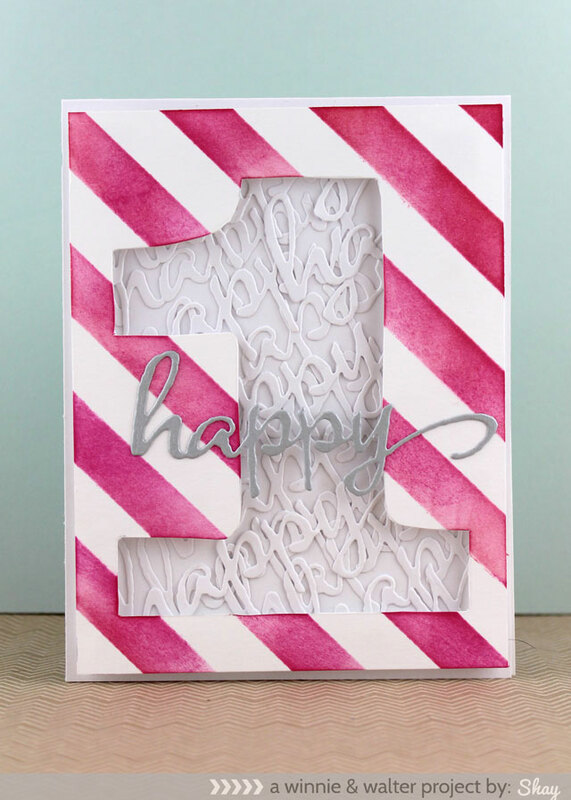 Make a new project using the number 1 or one, one color, one pattern, one layer, one embellishment, one photo, one word or one stamp set (and so on)...really anyway to incorporate one into your project! 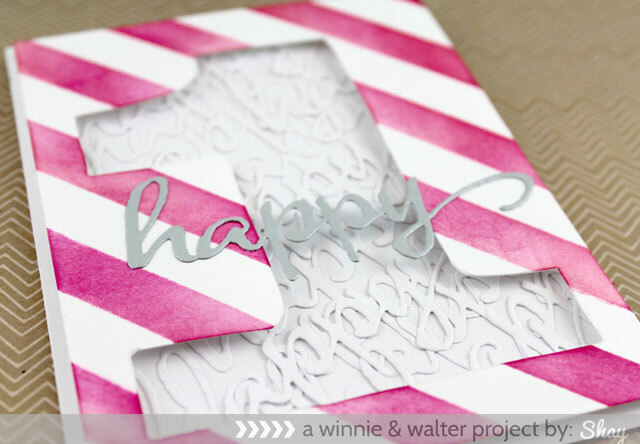 You can focus on a single option or combine the options (for instance a one layer card using one color + one embellishment). I wanted to do a card with a single color. I chose blue as I liked the Distress Ink options I had in that color family. 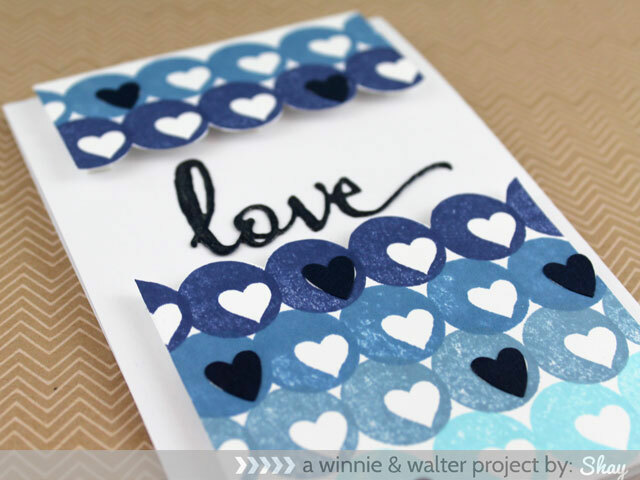 With tumbled glass, stormy sky, faded jeans and chipped sapphire I stamped the heart circle from The Write Stuff: Love Story in a gradient pattern (this could work for Mayuri's or Vanessa's challenge and maybe even Heather's color challenge!). I cut out each panel and adhered them with dimensional foam adhesive to a white A2 card. 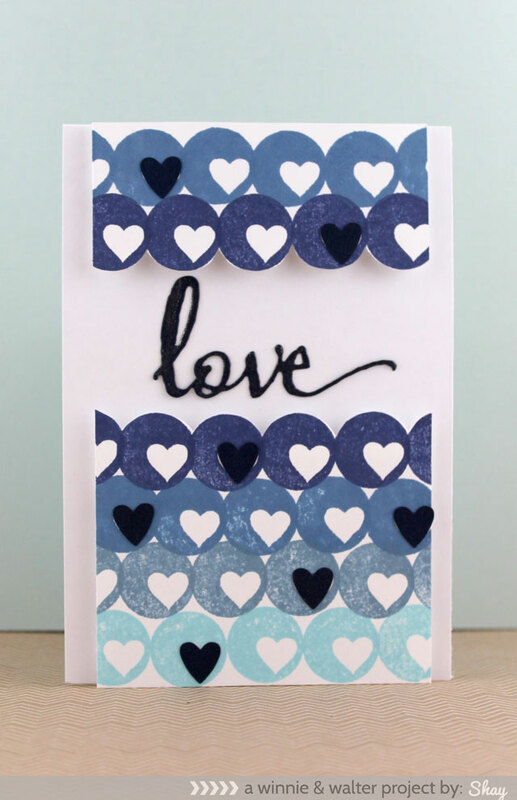 I cut out the "love" from The Big, the Bold and the Happy Cutaways in navy cardstock. I adhered the love to the card front. I added clear Stella of Wink to love (which doesn't show up in the photos). I also added some punched hearts to the circle heart pattern. In pencil I drew the number 1 on a panel of white cardstock and cut it out with a craft knife. I used picked raspberry Distress Ink and a mini ink blending tool with the Scenery: Classic Diagonal Creative Screenings on the panel. On a white A2 card base I adhered many die cuts from white cardstock of "happy" from The Big, the Bold and the Happy Cutaways. I adhered the "1" panel over the cardbase with foam dimensional adhesive and then finished it off by adhering a silver die cut "happy". Wow - how clever to use all those layered "words"! 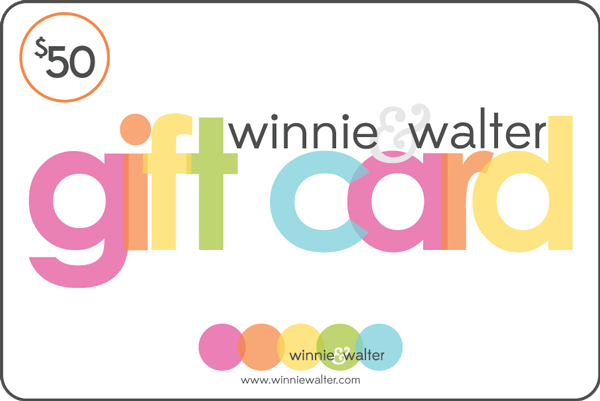 FABULOUS cards and ONE AWESOME challenge!!! Loved the one color on first one and second one is very Pretty ! Fun challenge and great samples! What a fun challenge! Looking forward to playing along!